Monday-Friday viewable by appointment only. Opening celebration February 27 at 7 pm. March 21 – An Evening of Fakes, and a Real Closing Reception 7 pm – 9 pm. 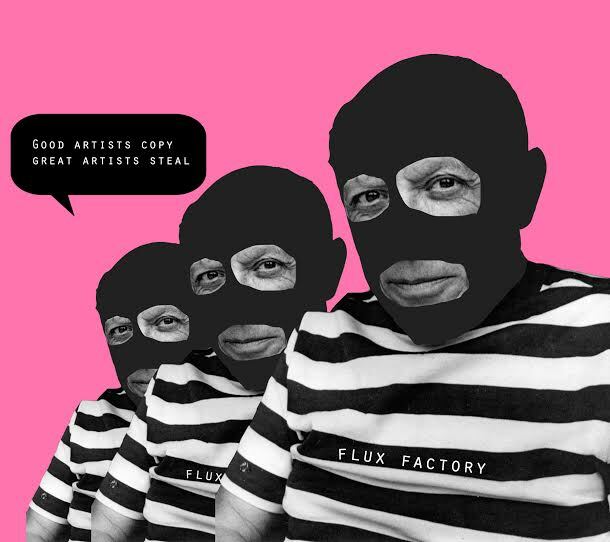 Flux Factory is proud to present Counterfeiting For Cash, an exhibition that confronts notions of authorship and authenticity, value, and celebrates ingenuity. Twelve artists have been commissioned to intervene in the systems we rely on to establish value, or investigate the rich history of unexpected counterfeits of ubiquitous and readily available objects. From February 27th to March 22nd, the Flux Factory gallery will function as a hub for these counterfeits, as they are inserted into the systems they will exploit: Craigslist, the dark web, antique shops, the art market, and major universities; or manipulate value we take for granted: branding, ubiquitous chachkies, eggs, and the value of a quarter. These artworks will go far beyond the gallery, and touch the lives of investors, collectors, shoppers and eaters. This exhibition is a window into a real world where nothing is what it seems, and the motives of the makers are dubious, confounding, and irreverent. Join us on March 21st for a special look in to the world of some very unexpected counterfeits. Broc Blegen will discuss curating his collection of counterfeit masterpieces, and Joshua Liebowitz will take us on a tour of the counterfeit egg industry, show you where to find it on the dark web, and with a little luck, let you have a bite. Participating artists: Broc Blegen, Cassidy Toner, Eric Doeringer, Esmeralda Kosmatopoulos, Joshua Liebowitz, Kathryn Sclavi and Christine Zapata, Robert Levy, Sean Benjamin, Tega Brain, Tessa Rex, and Valentina Medda. Curated by Douglas Paulson. More information forthcoming here, on Facebook and Twitter. 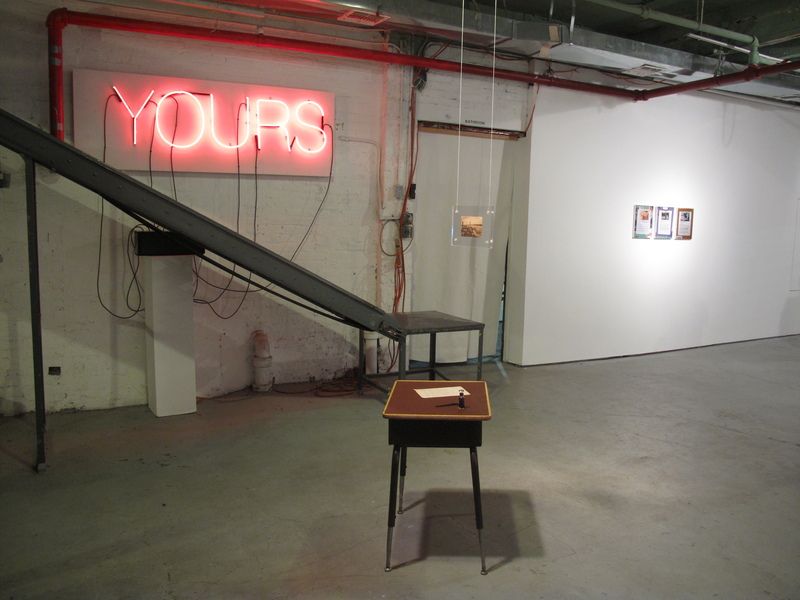 Counterfeiting for Cash is one of Flux Factory’s Four Major Exhibitions of the 2015 Season and is supported, in part, by the New York City Department of Cultural Affairs in partnership with the City Council, the Andy Warhol Foundation for Visual Arts, and the New York State Council on the Arts with the support of Governor Andrew Cuomo and the New York State Legislature. Our monthly Art Salon and Community Potluck -- please join us!